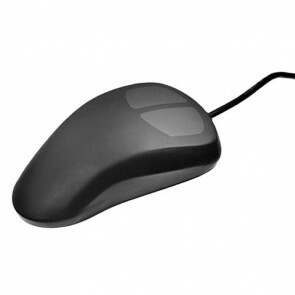 Aquapoint Sealed Industrial Optical Mouse From iKey features a sealed industrial silicone overlay and robust polycarbonate frame. 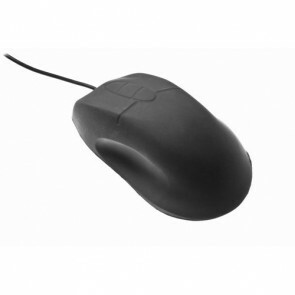 Its reliable optical technology allows it to function on most surfaces. 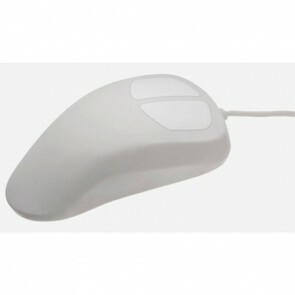 Key's innovative infection control solution, the AquaPointoptical mouse, offers the safety and convenience of a completely liquidproof pointing device. 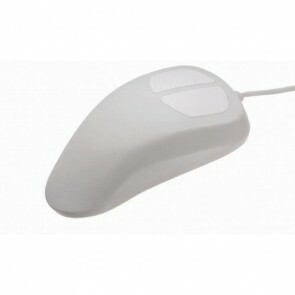 IP68 Fully Sealed, Waterproof Mouse Designed To Be Easily Cleaned.